Following the contentious battle over the name change of our J.E.B. 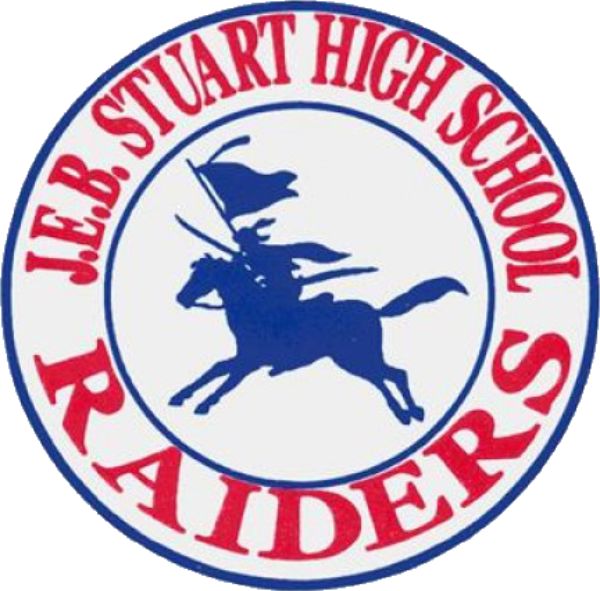 Stuart High School and last week the renaming of J.E.B. Stuart Park to Justice Park, the issue of our path forward is upon us Raiders. There has been some discussion about allowing the Justice High School graduates to join our alumni association. 1) Should Future Justice High School Graduates be welcomed as a members of the J.E.B. Stuart High School Alumni Association?